The *War* of the Box Office has already Started between Raula and Tubelight! Both the films have created a lot of buzz even before the trailer release. 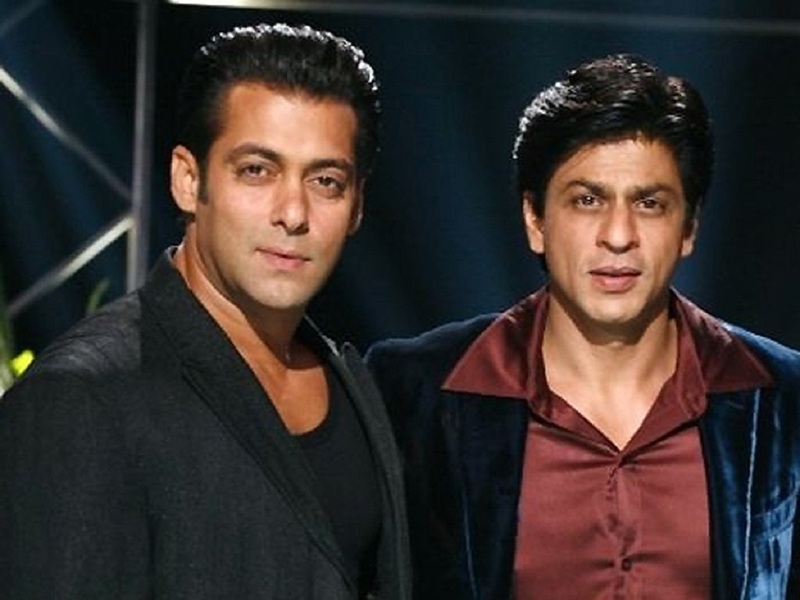 Shah Rukh Khan opposite Anushka Sharma with Raula helmed by Imtiaz Ali and Salman Khan opposite a newbie with Tubelight directed by Kabir Khan, both of them are gearing up to release the movie on the same date. Now, as per the reports, Salman Khan won the race in terms of music right. The film release will only tell the winner of the box office, but now, Salman Khan is said to be the powerful as the music rights of both the films are already sold, but Raula's music rights are sold to Sony music India for 15 crores while Tubelight's music rights are sold to the same company for a big amount of 20 crores. Yes, you read this right. Not only the amount, the number of songs is also creating a huge difference. While Raula has 6 songs, Tubelight will have only 3 songs. This is indeed a big differ with Tubelight donning useful situational songs while Raula releasing peppy Bollywood numbers. Both the films are going to be heavy projects and much-awaited films of 2017. Let's wait for the trailers now!